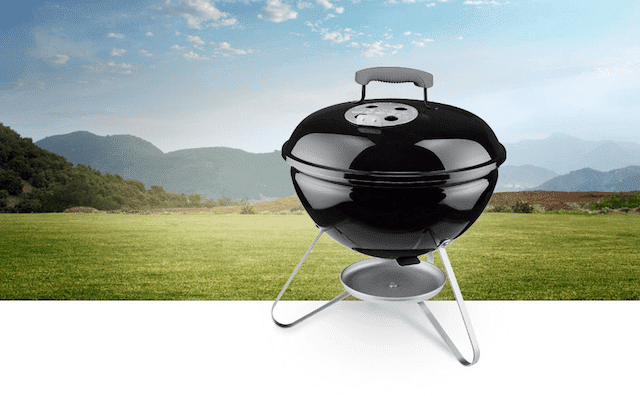 The bar has been raised and a new standard has been set in the world of gas grilling. 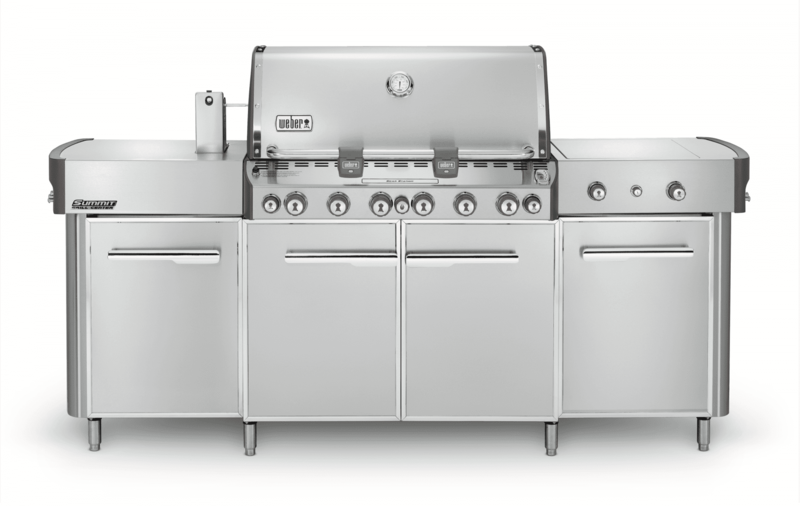 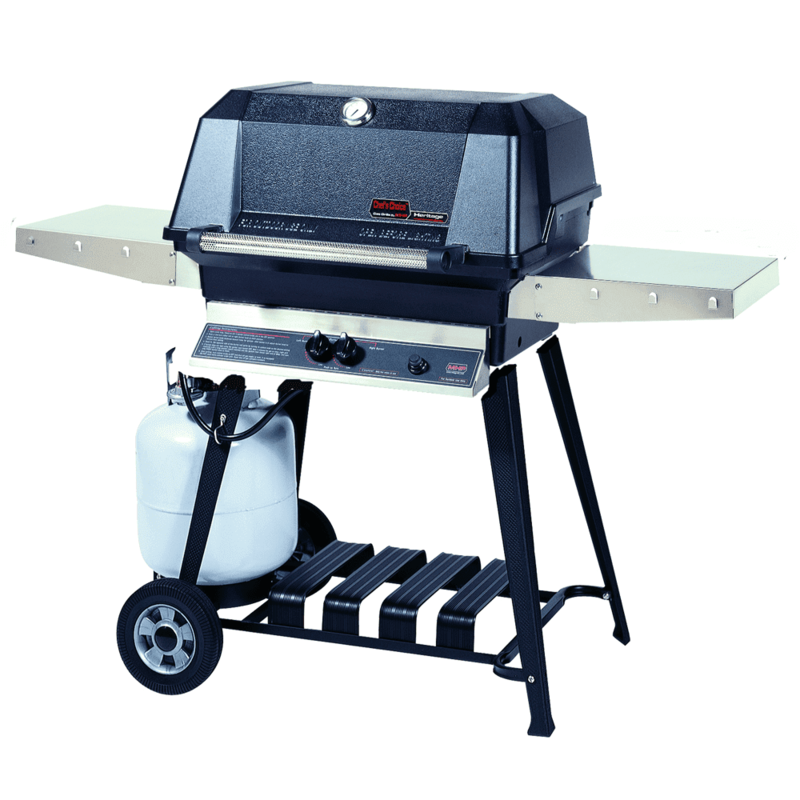 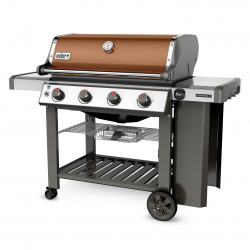 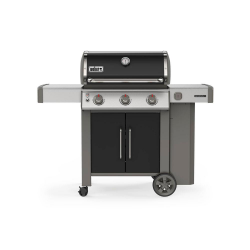 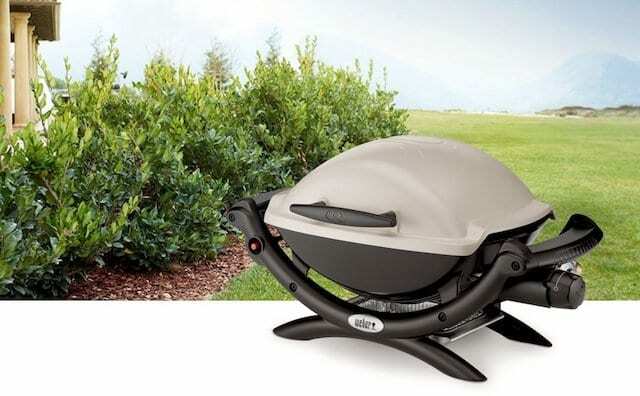 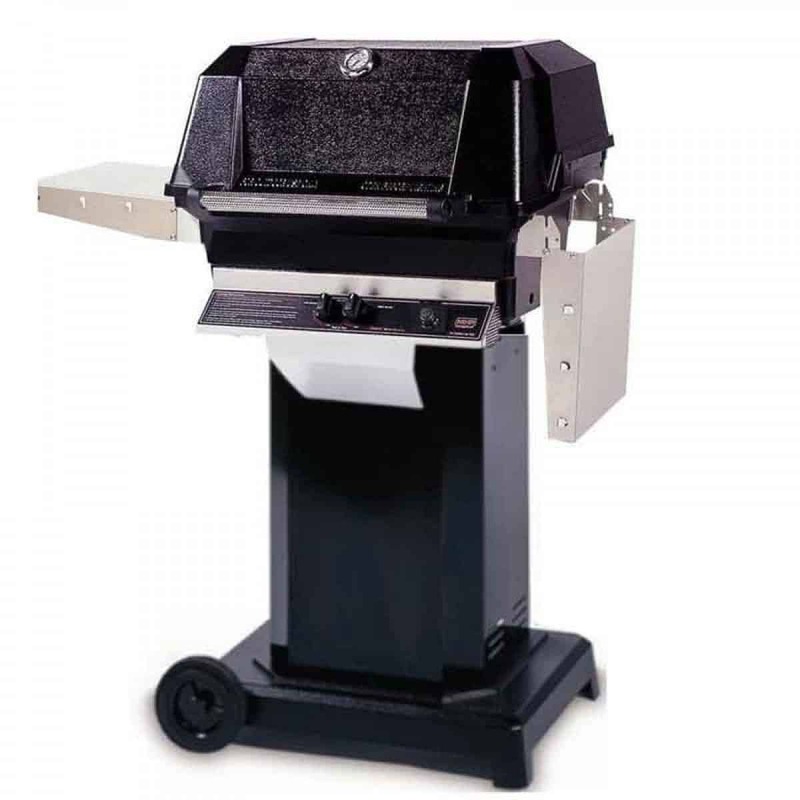 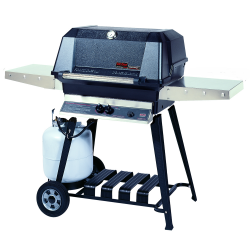 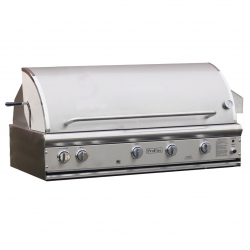 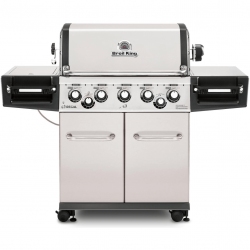 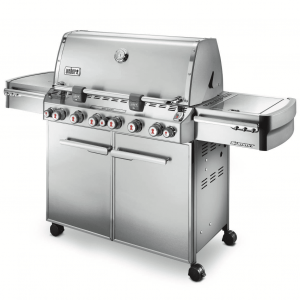 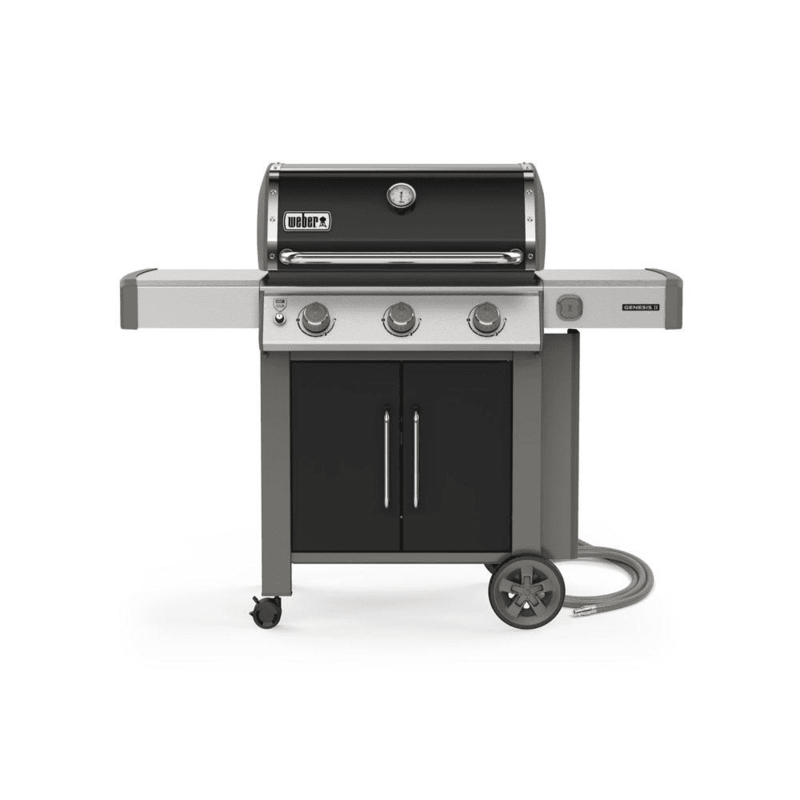 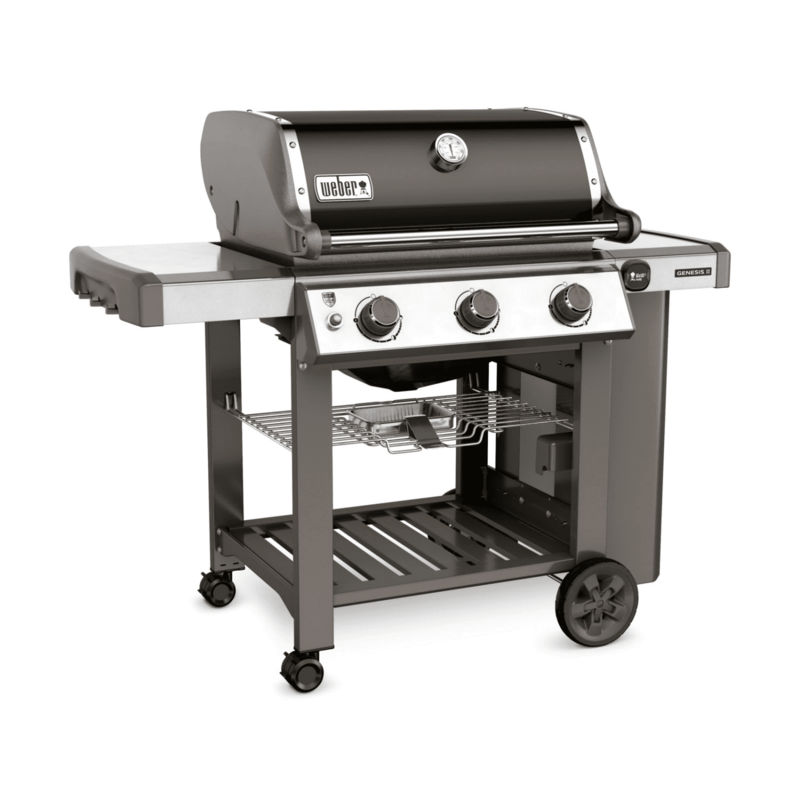 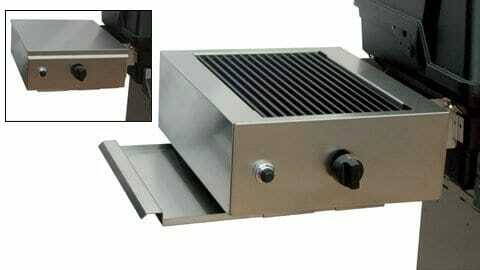 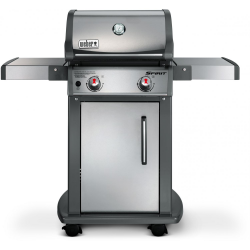 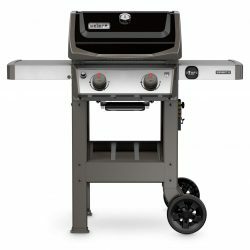 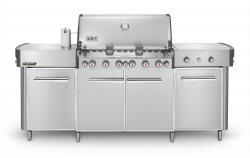 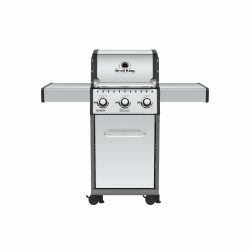 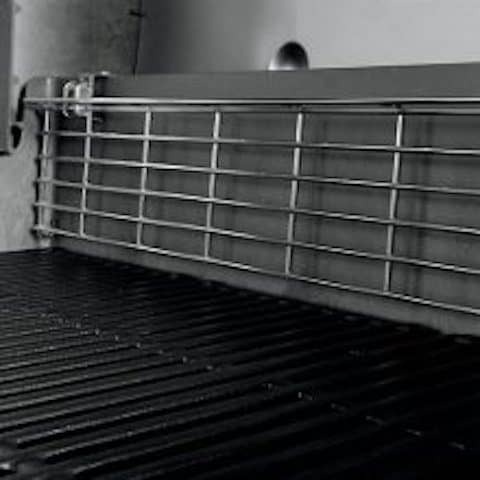 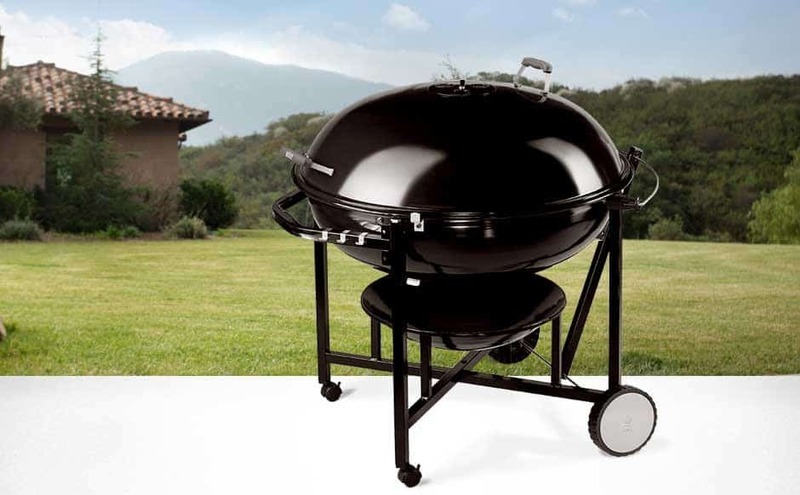 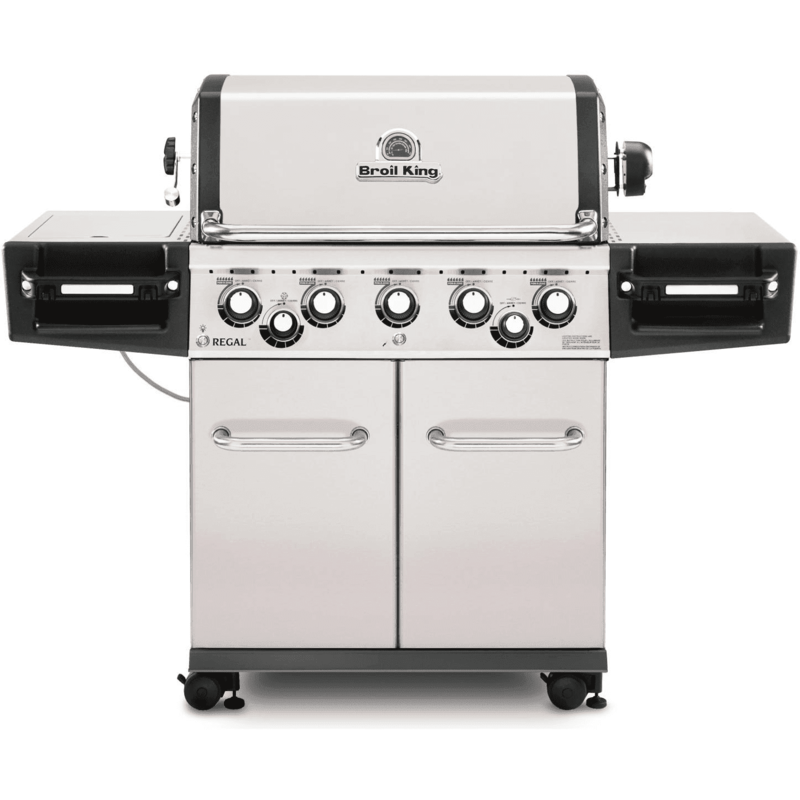 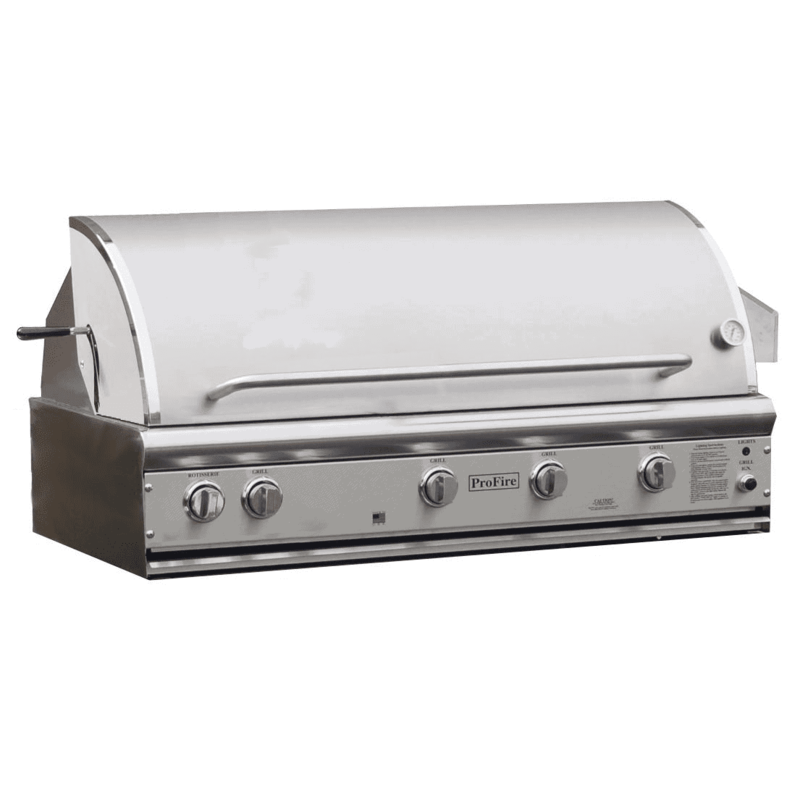 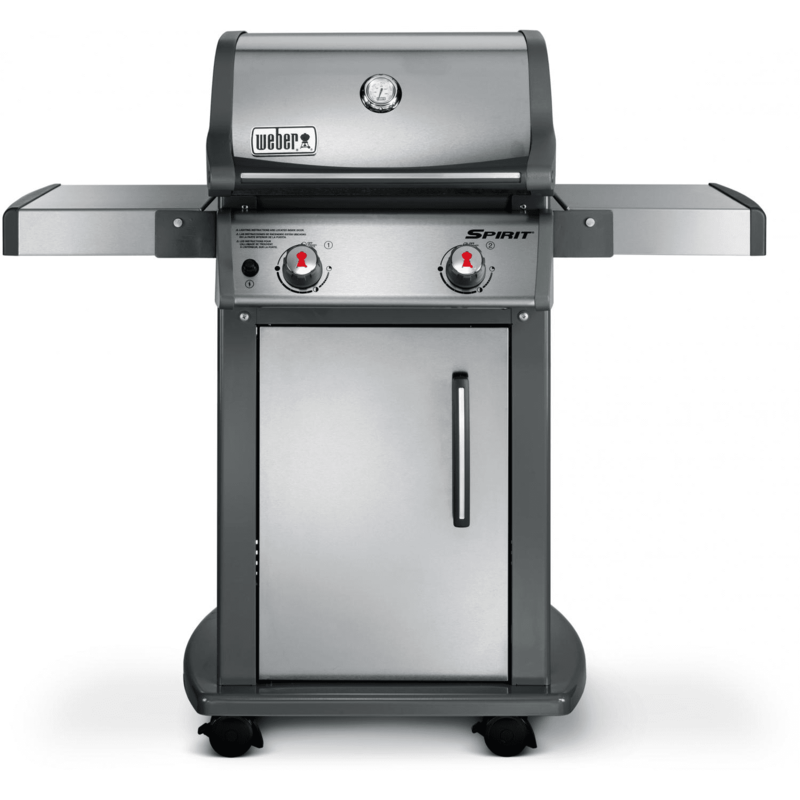 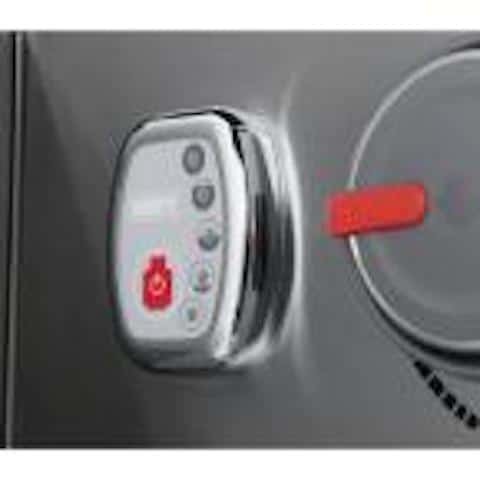 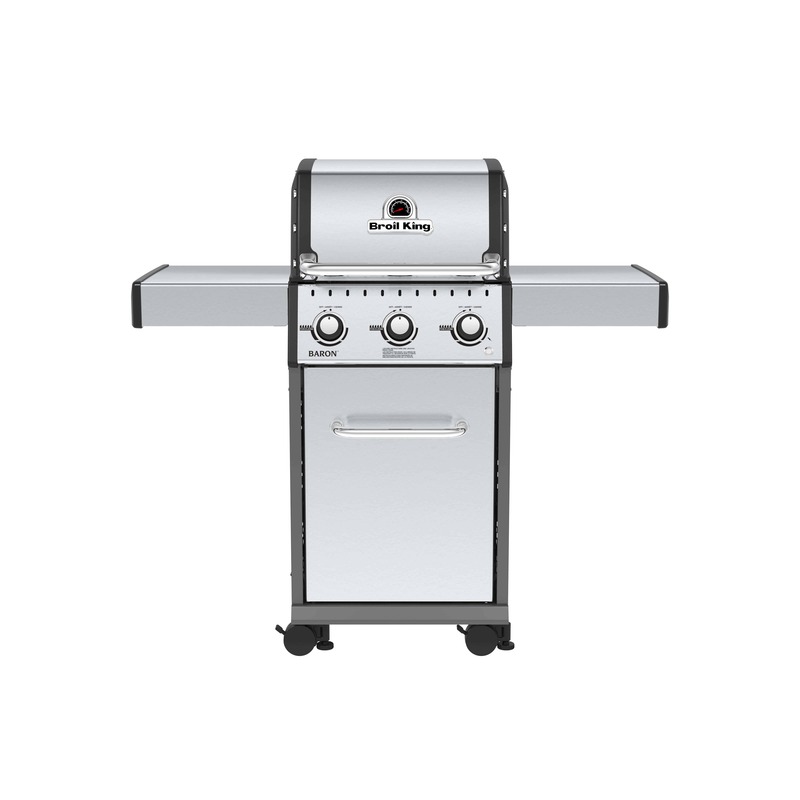 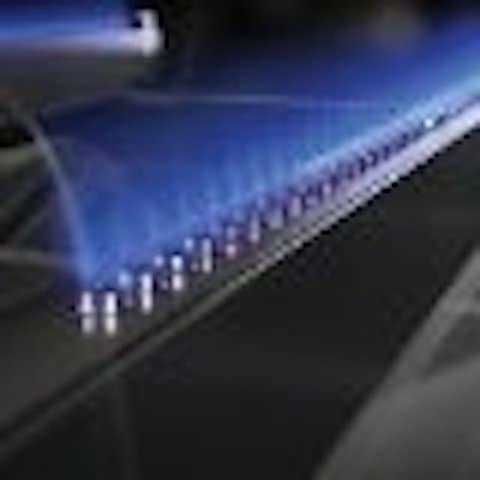 The Genesis II line of grills are all equipped with the GS4 high performance grilling system. 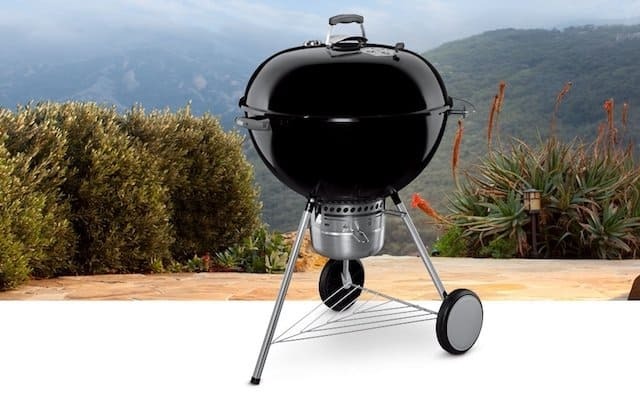 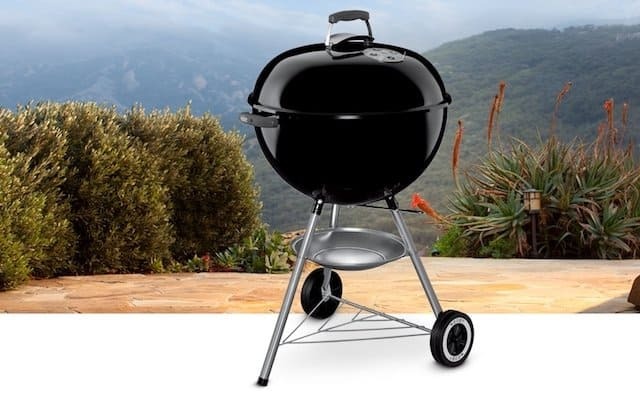 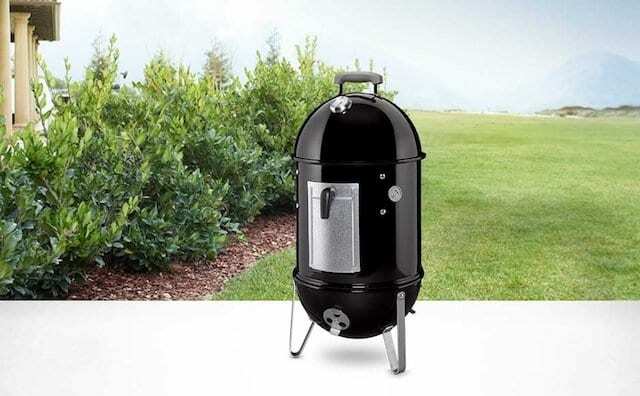 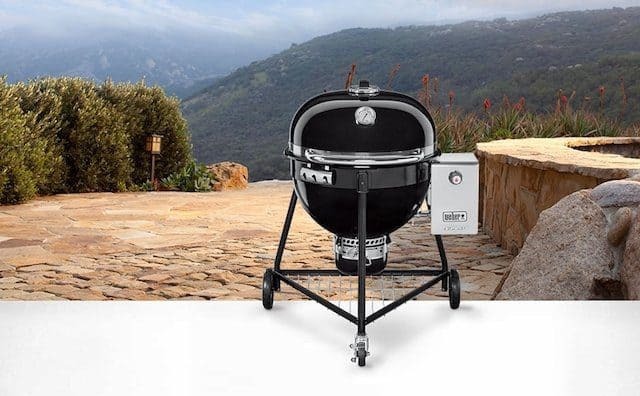 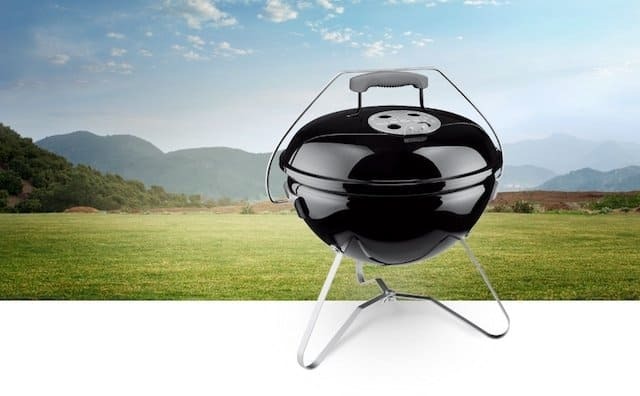 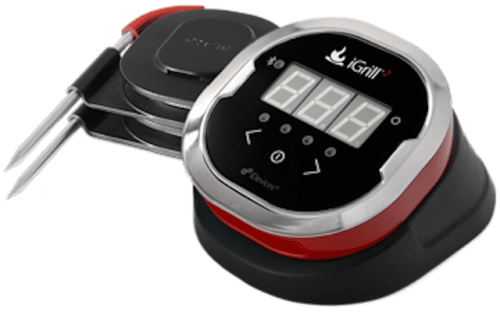 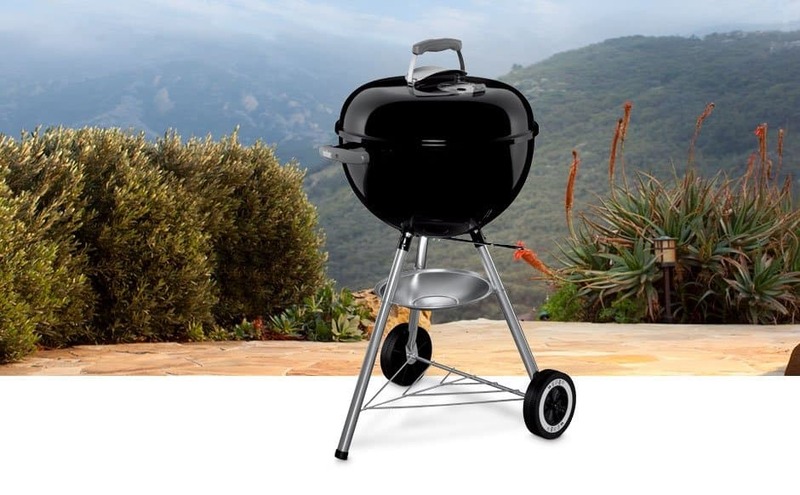 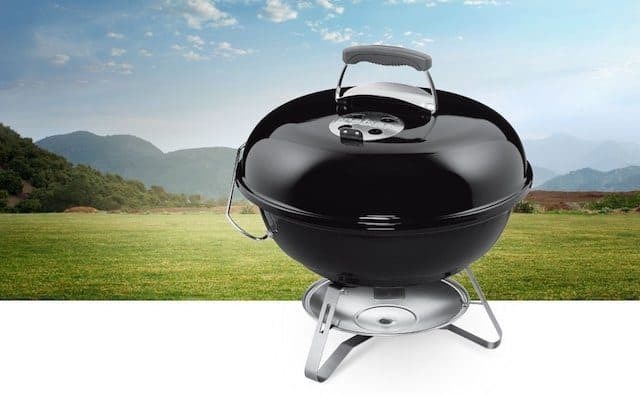 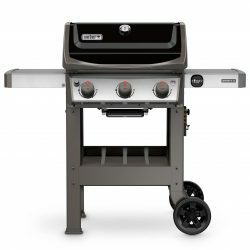 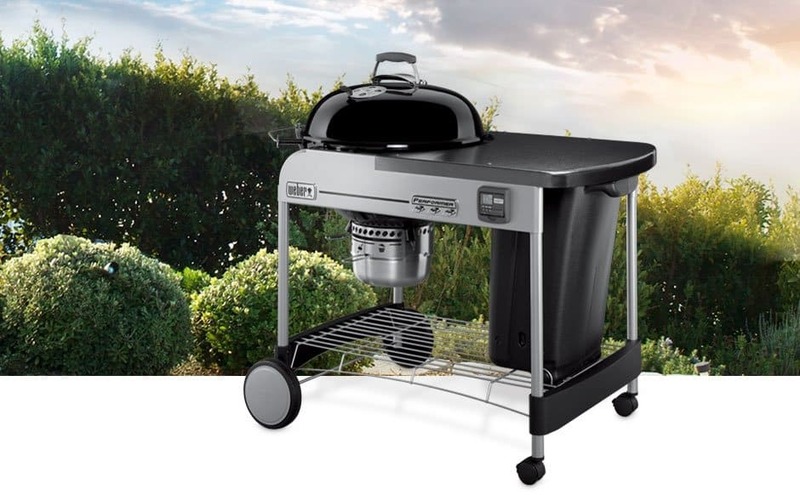 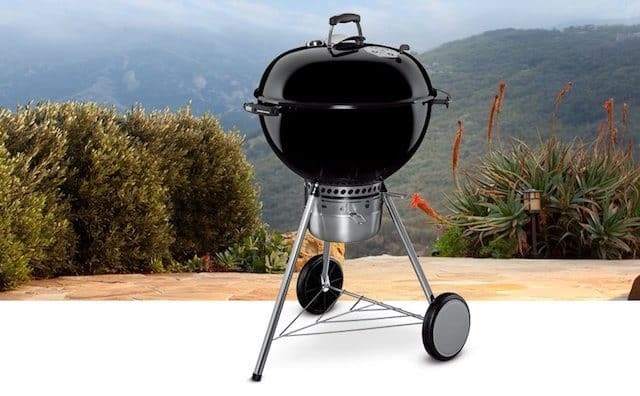 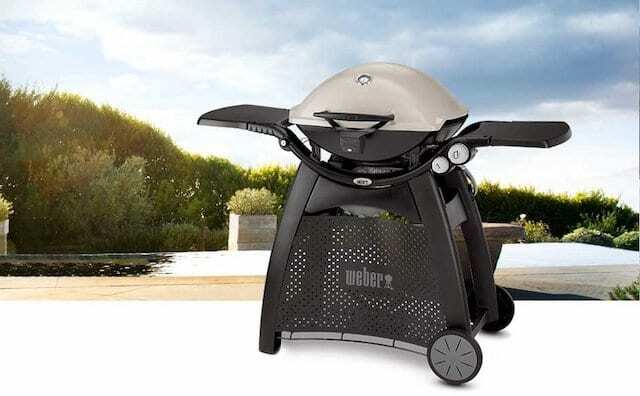 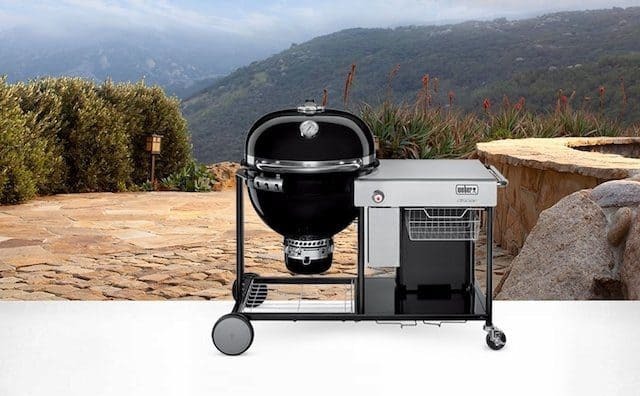 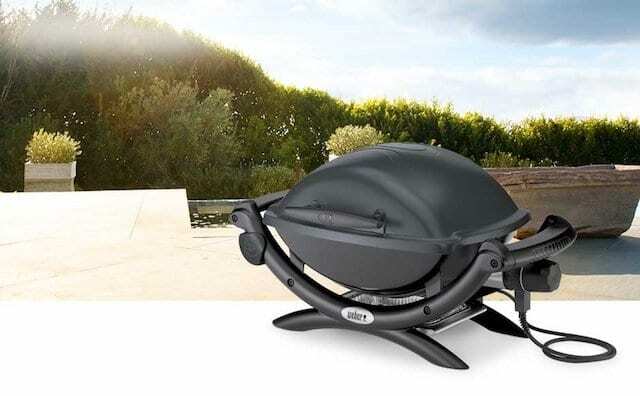 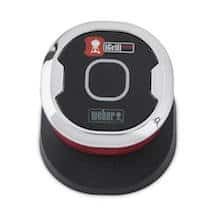 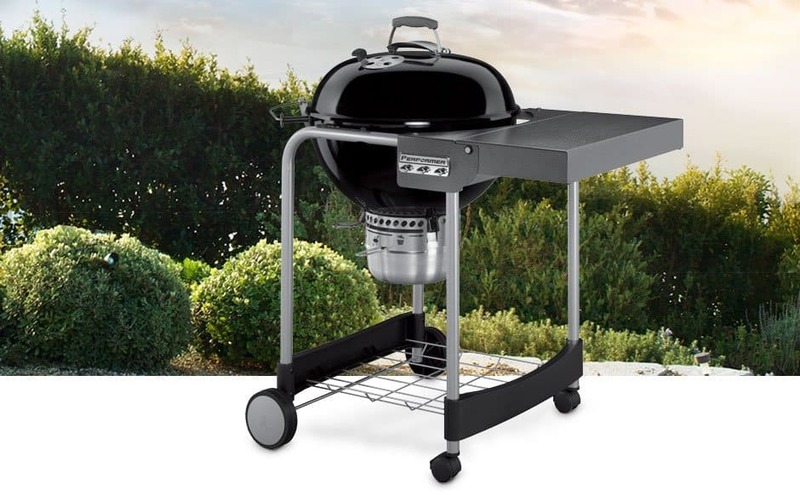 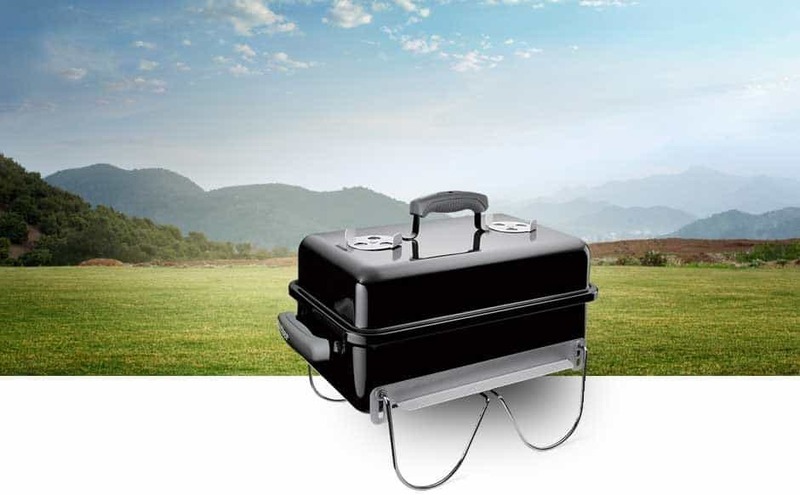 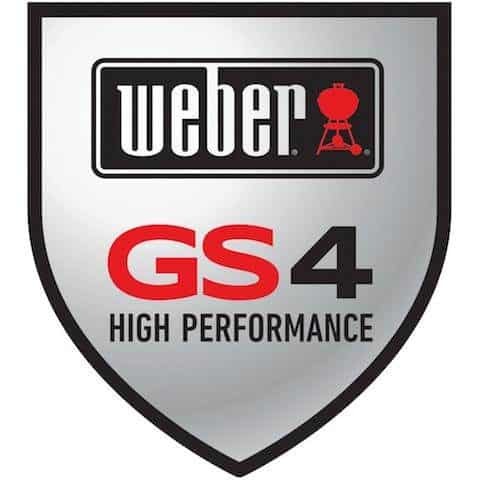 The Genesis II E-315, An exclusive world-class grilling engine, 3 powerful burners that are guaranteed to ignite every time and iGrill 3 smart technology compatibly all backed by the Weber 10-year lid to wheels warranty. 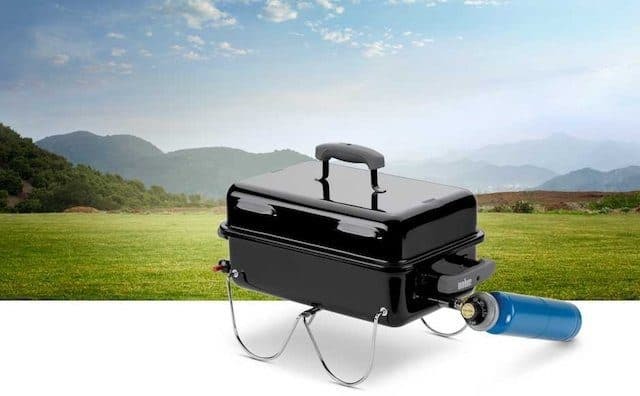 This is the new standard in grilling.